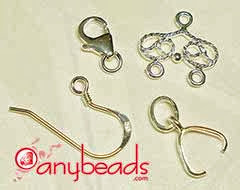 Blog of anybeads.com offering beading tips, tutorials, ideas and discount about jewelry making. 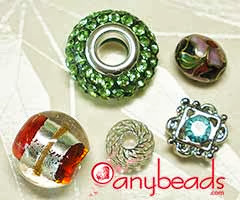 anybeads.com 2013. Simple theme. Powered by Blogger.